Now that the dog days of summer are behind us, the nights have been getting a little cooler here. Late summer and early fall are my favorite time of year to make whiskey sours. 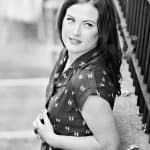 Home bartenders can sometimes be squeamish to use egg whites in cocktails and understandably so. 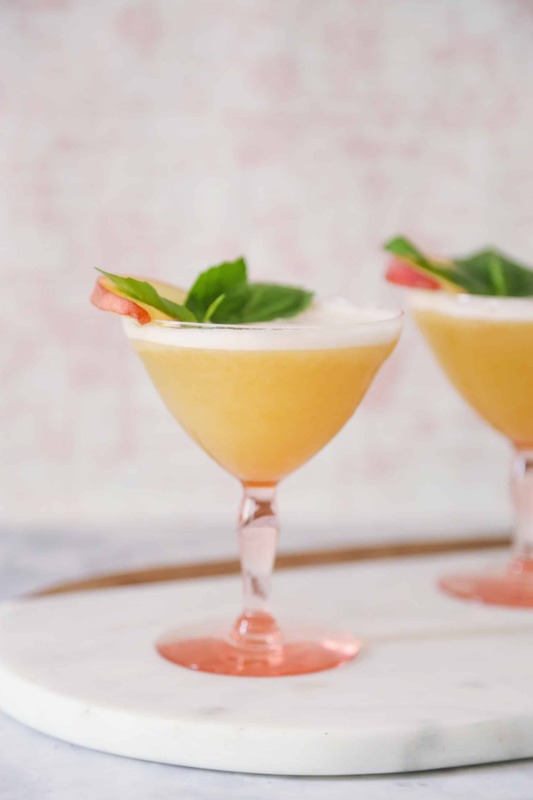 Eggs are the odd man out in the spectrum of cocktail ingredients, but are so important for some drinks because they provide a texture and body that you can’t get from any other method. Sours are a whole category of drinks traditionally made with egg whites, like my beloved whiskey sour. 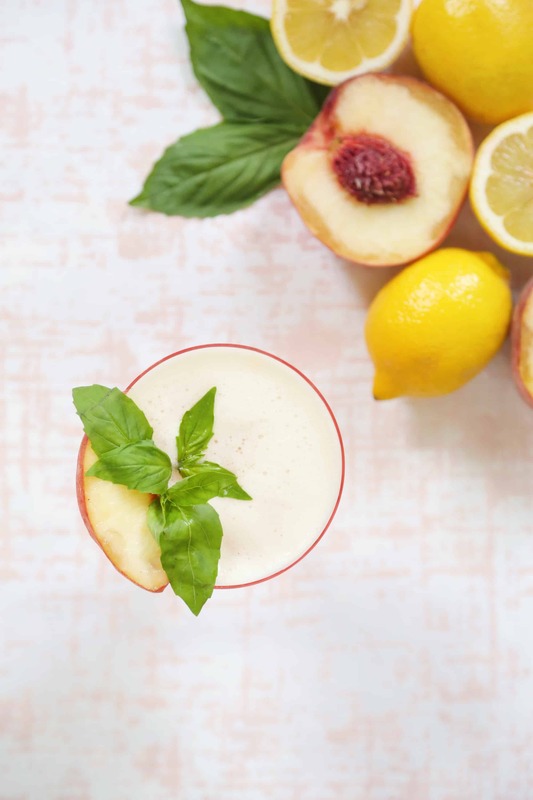 I have put the perfect end-of-summer spin on this classic by muddling fresh peaches and some basil for a fruity and herbal twist. 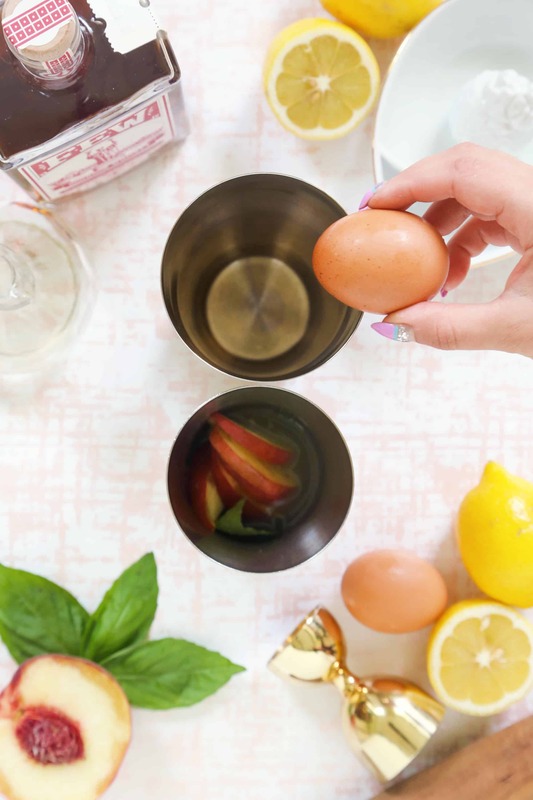 It is always easier to make egg drinks by using a two-sided shaker, like this one, so you can separate your ingredients from the egg white until it is time to shake. In the larger side of your tin, crack your egg in half and separate your egg white from the yolk. 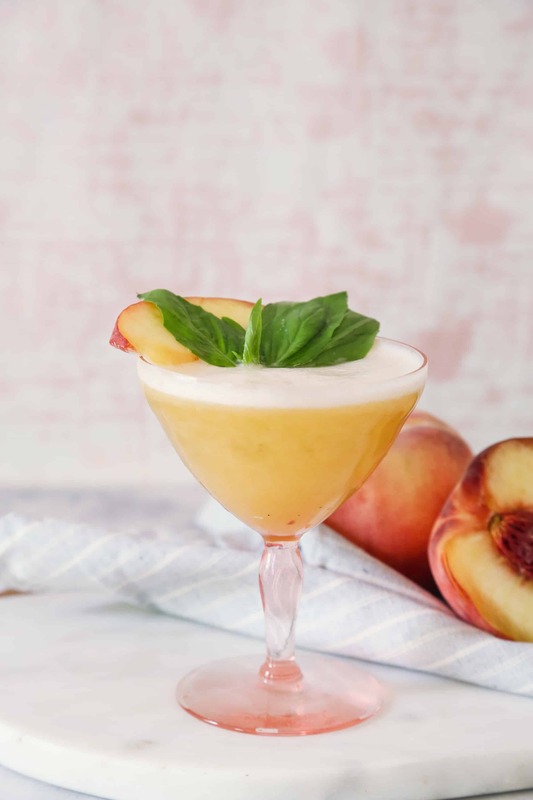 In the smaller side of your tin, add the peaches, basil, lemon juice and simple syrup and give it a quick muddle, then add the bourbon. Pour the smaller side of your shaker into your larger side and give it a dry shake. This is to incorporate the egg white into the rest of the ingredients before we make it cold. Open your shaker up, add ice, and shake again. 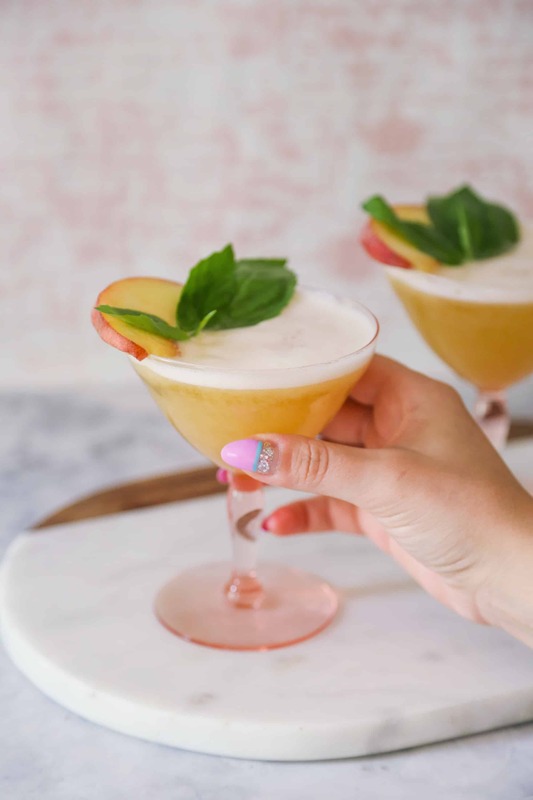 It is important with all drinks to give them a good shake, but especially with egg drinks, to make sure the ingredients incorporate properly and to also fluff up the egg so you have a nice foam on the top of your drink. 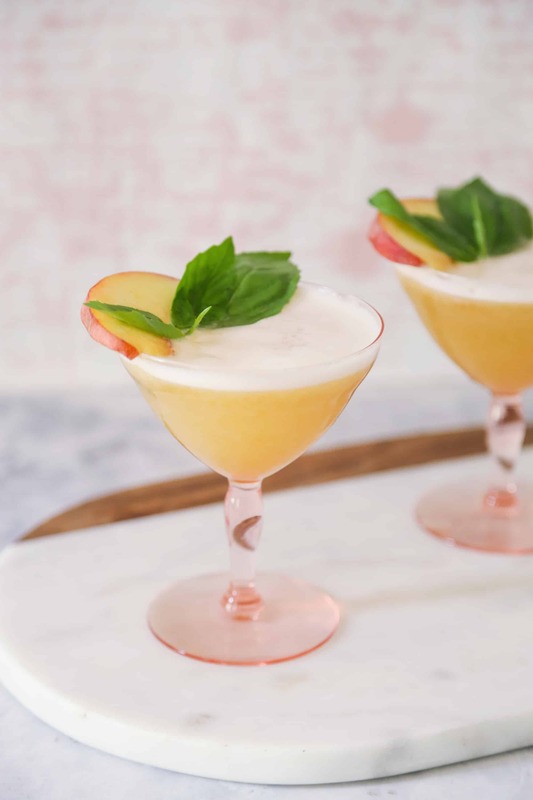 Strain into a coupe glass and garnish with a peach slice and a sprig of basil. This makes me wish peaches were still in season. Great recipe, though! 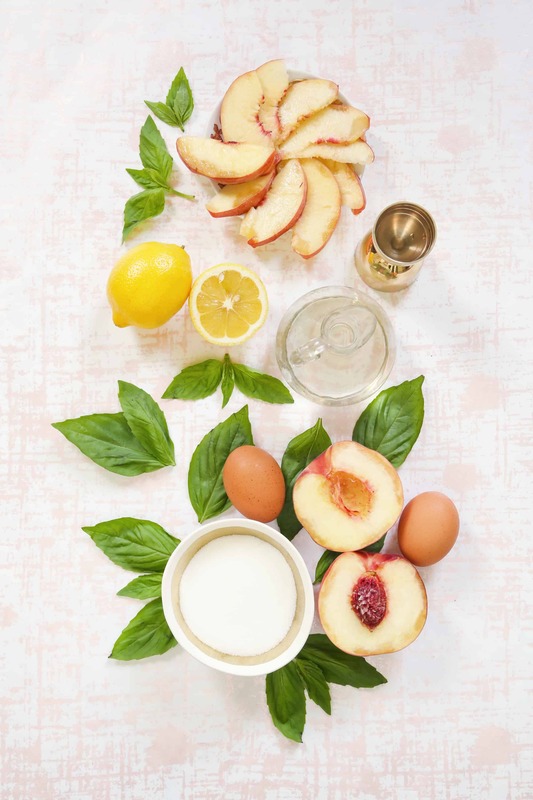 I can still get peaches at my local farmers market but the great thing is that you can find them at any grocery store all year round! I hope you do! 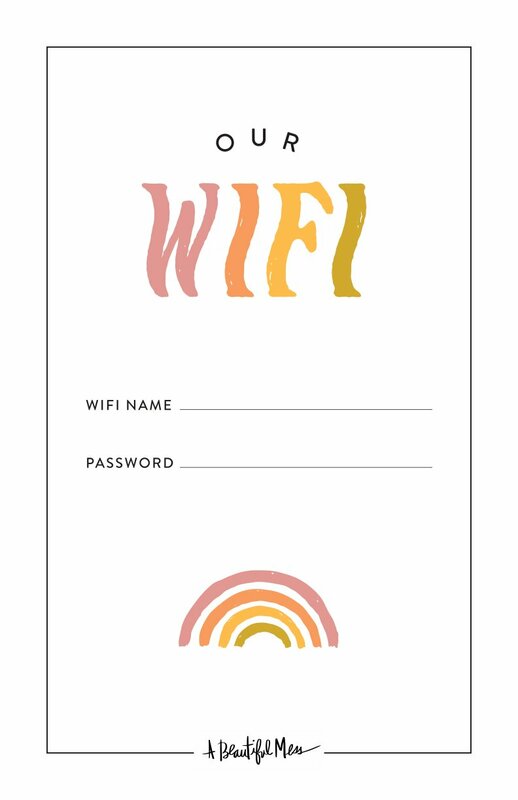 Let us know how it turns out! I know that the weekday approved recipes are now tagged that way but I was wondering if there was a rationale for not doing the same for the weekend recipes? I know theoretically everything not tagged weekday would be weekend. Not a criticism just a genuine question if this was deliberate. 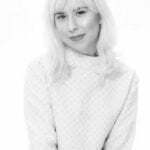 Would you mind if I share it on my blog?